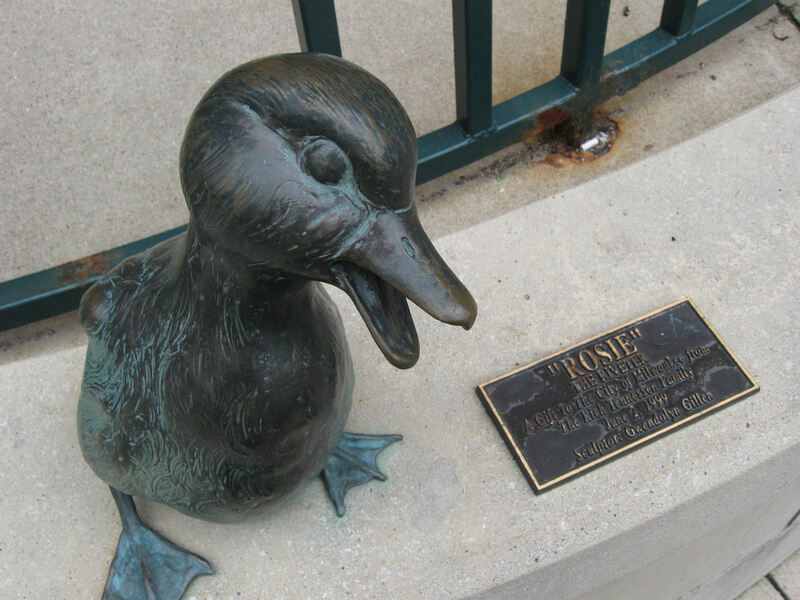 2014 Road Trip Photos #2: Fonzie and the Ducks « Midlife Crisis Crossover! 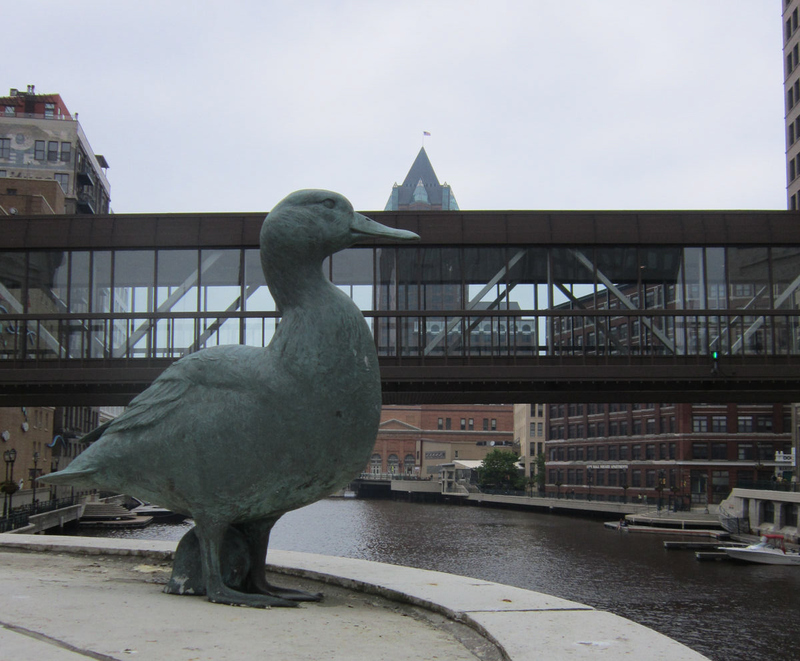 After we left the Mars Cheese Castle, Day One of our road trip continued up the road north to downtown Milwaukee, through which flows the Milwaukee River, around which the city designed the Milwaukee Riverwalk. It’s all a very logical progression. 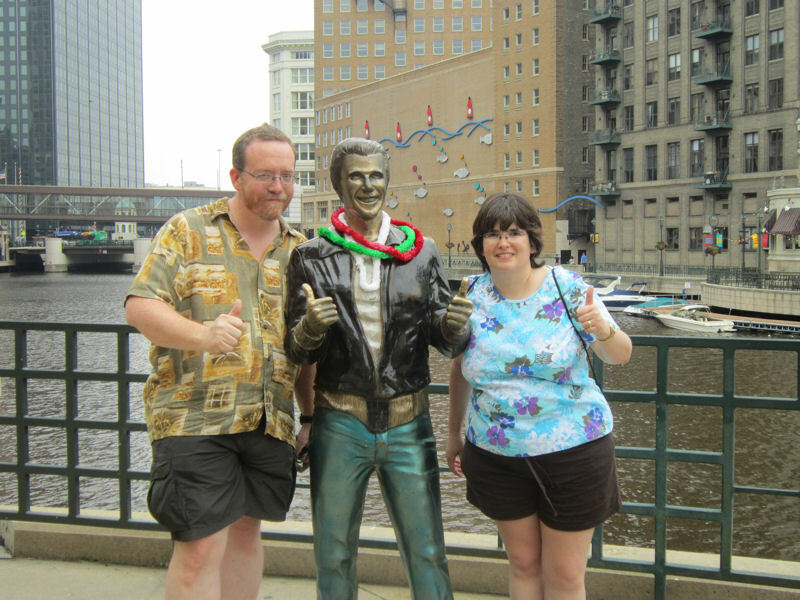 A couple dozen statues and sculptures dot the landscape along either side of their Riverwalk, including one that my wife specifically wanted to see: this locally crafted homage to Arthur “the Fonz” Fonzarelli, as played by Henry Winkler on ye olde sitcom Happy Days. For the record, the Fonz was already wearing leis when we got there. 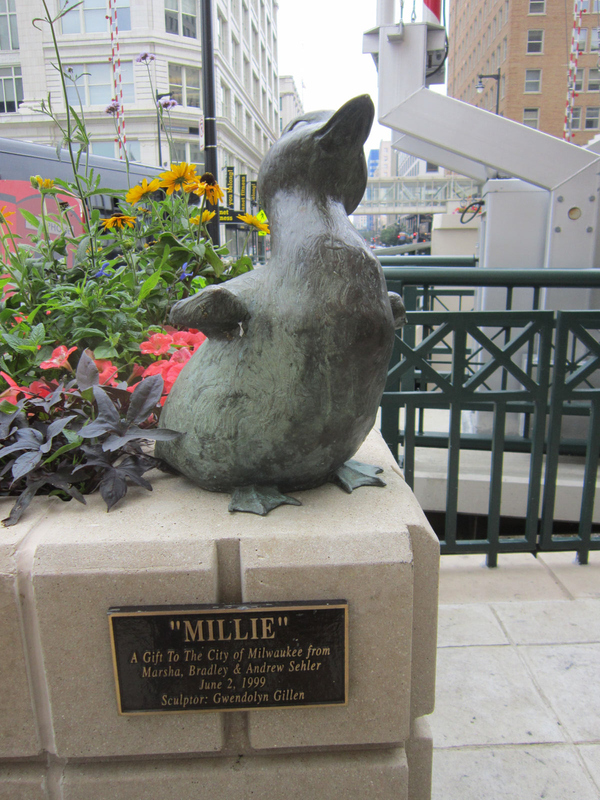 As we covered a few months ago, we’d previously seen three other TV Land statues in Chicago, Minneapolis, and Manhattan. I was under the impression the Fonz was not one of their officially sponsored markers, borne out by the fact that his statue bore no TV Land official imprint in its base like the other three did. As of this writing, TV Land’s Wikipedia entry claims it as one of theirs anyway. I’ll leave that one to Wikipedia to sort out. 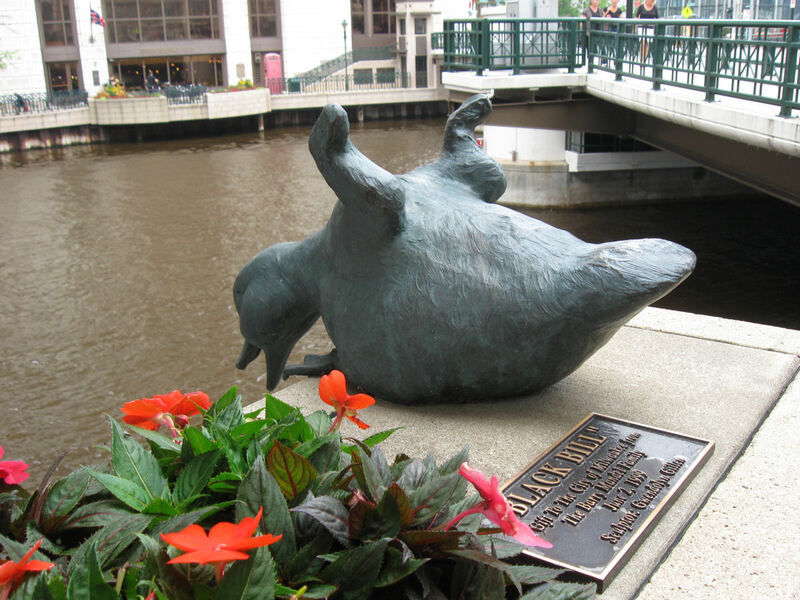 The Riverwalk also hosts another series of 1997-1999 statues centered around a famous 1945 news story involving a duck named Gertie who laid her nest under the Wisconsin Avenue bridge, whose much-needed repairs were delayed so Gertie’s eggs could be given time to hatch. Her plucky story of determination and birthing rights apparently gave much-needed hope to a city in need of happy news in the wake of WWII. 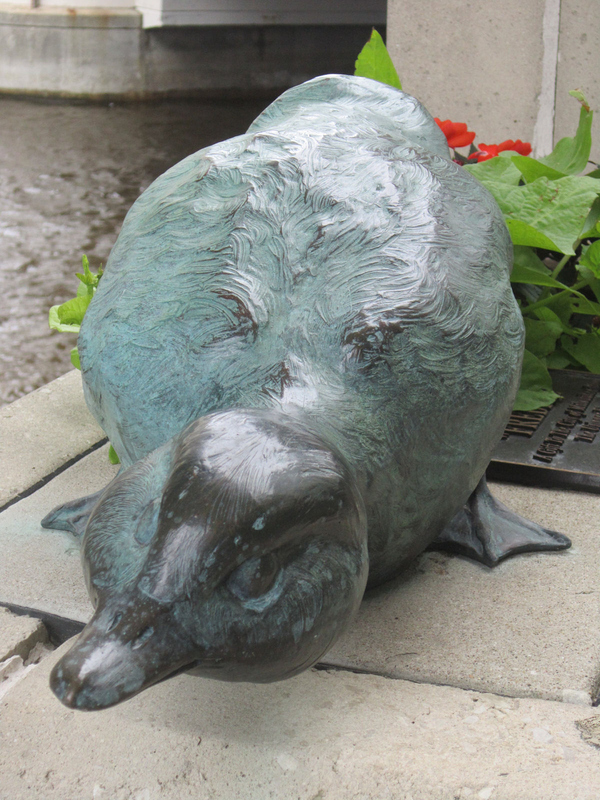 Millie stands on the east riverbank as a greeter on your self-guided Riverwalk tour. Freddie tries to lay low and act inconspicuous. It’s no use, Freddie — you’re a statue. We can see you not breathing. Rosie appears humble yet compliant. Black Bill appears to be either quacking at boaters or tossing his cookies. Poor, temperamental Black Bill. 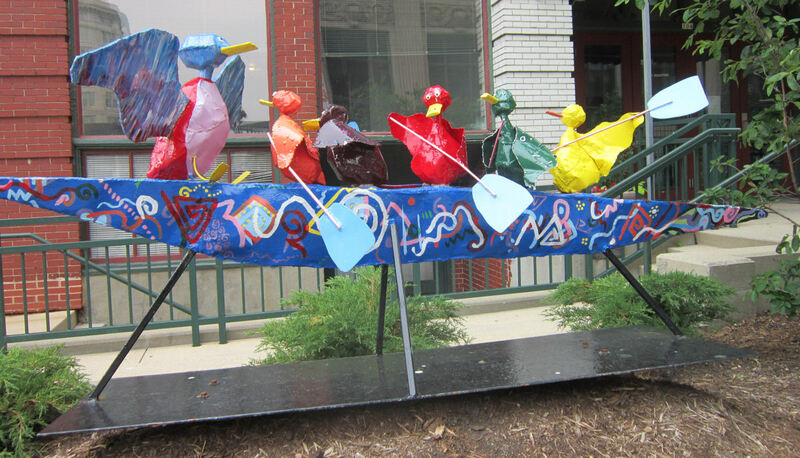 The 2007 steel sculpture called “Gertie Gets Her Ducks in a Row” recounts the tall tale in which, according to secret legend, Gertie and her children would later form their own international rowing team. Their efforts won them several competitions, including a decisive victory in the 2008 Beijing Olympics against the Winklevoss twins. I like the Fonz’s shiny, metallic jeans. I’m sure Henry Winkler would look fabulous in those! 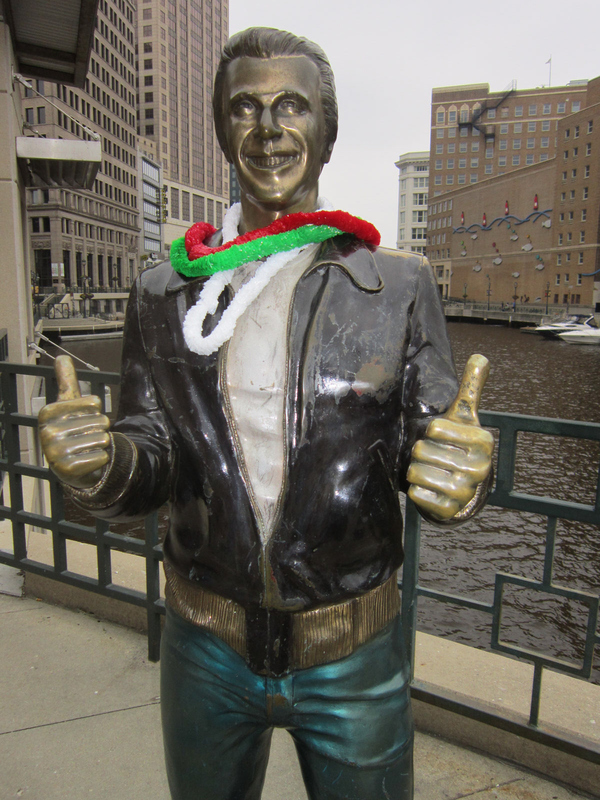 And that’s another thing that bugs me about the alleged TV Land crediting: someone went to the trouble of coloring the Fonz in extra weird paints, but all the other Official TV Land Statues we’ve seen were left in their original, monochromatic bronze state. I can only imagine what would’ve happened if the Bob Newhart statue in Chicago had been recolored in earthen ’70s business-fashion hues. UGH. His pants are insane! The only tv statue I’ve seen so far in my travels is the Samantha Bewitched statue in Salem. Visiting all the statues sounds like an excellently weird goal I should put on my bucket list. Most of them are in or near the Midwest, but there are two we haven’t seen yet: Andy Griffith in North Carolina (one of the many states we haven’t seen yet but plan to someday) and Elvis in Hawaii (that one will be tough for us). 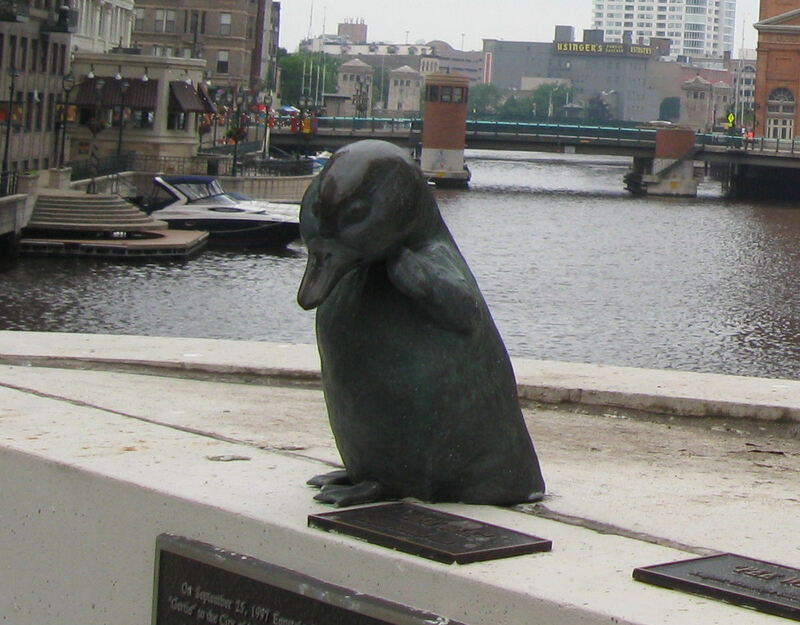 Besides the Fonz, the others are all in major cities (Chicago, NYC, Minneapolis), so the statues would be easy to add to a long sightseeing checklist. Again you need to make some sort of ebook guide to all this stuff! 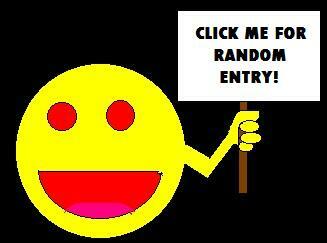 You know your roadside attractions!